Hello, Altenew fans! 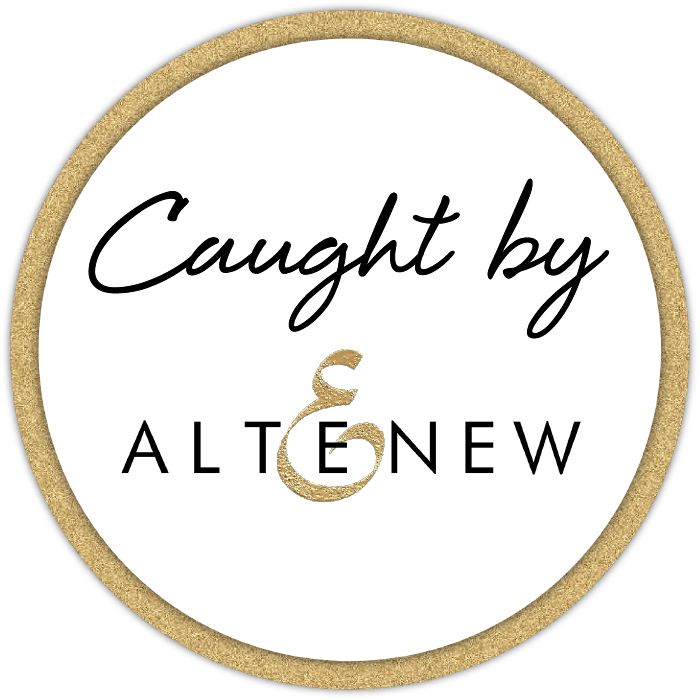 Welcome to our Caught By Altenew post for March 2019! Today, we will be highlighting projects shared by you – our fans and customers – through our social media channels: Instagram and Facebook. So next time you share your projects on social media, make sure you use the hashtag #Altenew and YOU might see your crafty creation here too! The first project that caught our eye was shared through Facebook and there’s only one way to describe it: BEAUTIFUL! Can you guess which popular Altenew stamp set Papernova Design used in this beautiful card?! Vintage Flowers meet Vintage Roses. This classy and gorgeous birthday card was created and shared by Terri over on Facebook. We have another breathtaking birthday card (shared over on Instagram) by craftydell. Her card features the Garden Picks 3D Die Set and Sincere Greetings Stamp Set. Last but definitely not least is this majestic and stunning creation by desperatehousewife_craft! Inspired by our Magical Marker Techniques Class, she beautifully colored the Majestic Bloom Stamp Set and the result is just remarkable! Were you blown away by these amazing projects?! We can’t wait to see your crafty creations using our products so don’t forget to share them with us using the hashtag #Altenew. Happy crafting! They all so so beautiful. Love them all. Such beautiful cards featuring your gorgeous floral stampsets and products. No wonder they caught your eye. What a great way to acknowledge the talents of these ladies. Thanks for inspiring. And designers take a bow. Wow thanks for the shout out! @2019 Altenew - All Right Reserved.